Have you seen Harry ? 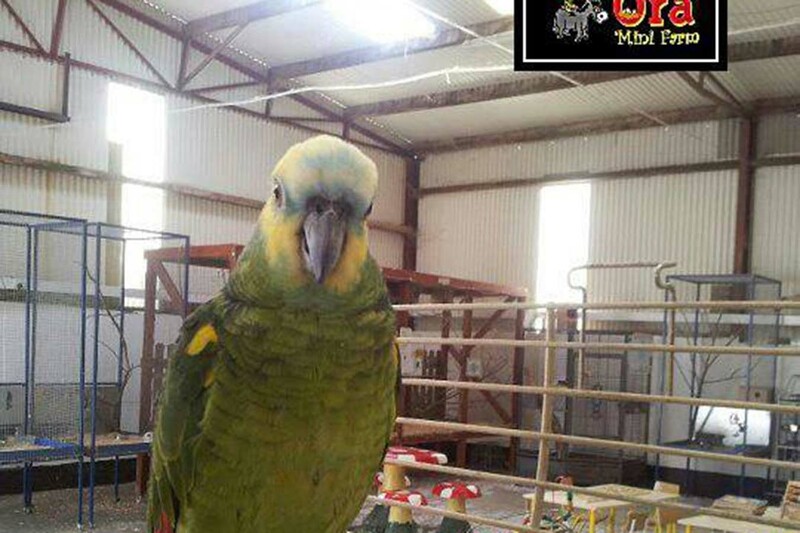 PLEASE KEEP A LOOK OUT FOR HARRY – Harry the Green Amazon Parrot escaped from his cage at Kia-Ora Mini Farm on Monday evening. His owners are very worried about him in this cold weather. 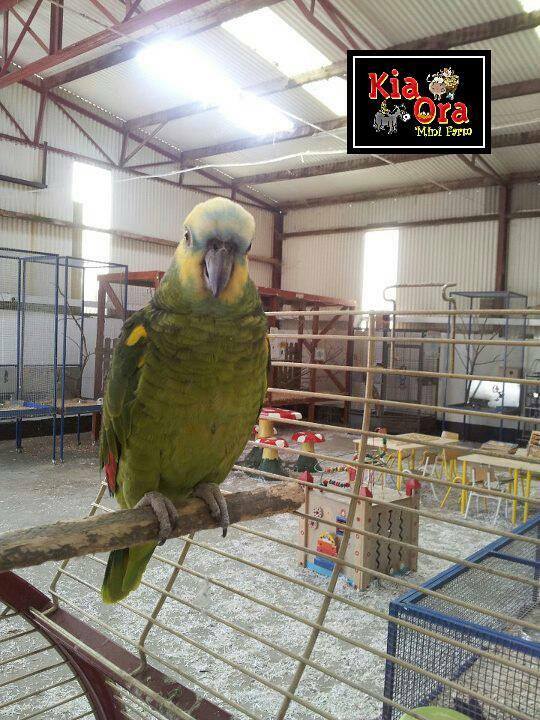 We are still searching but if everyone could share and keep an eye in the Gorey area, particularly close to Kia Ora Mini Farm we would really appreciate it or if someone has found him please call 086-8788424. Harry talks and whistles and can mimic a telephone ringing and we are devastated.